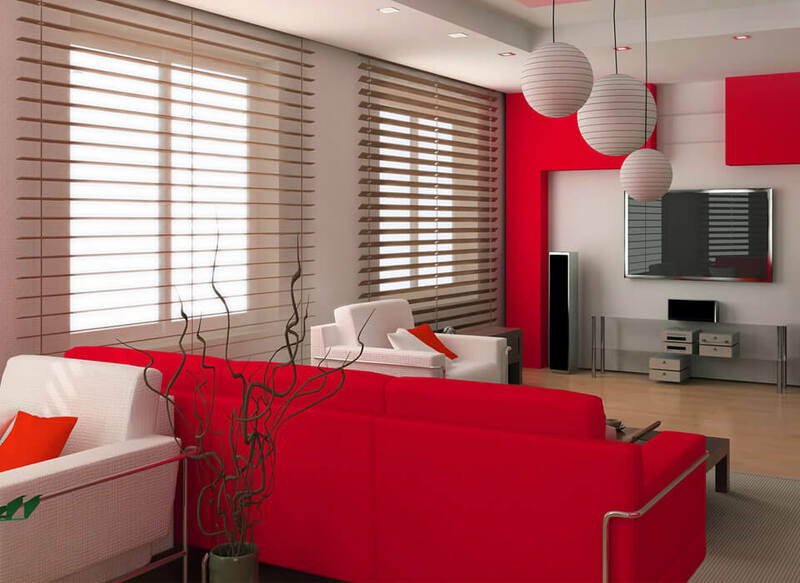 The Made To Measure Blinds, Shutter & Curtains Experts! 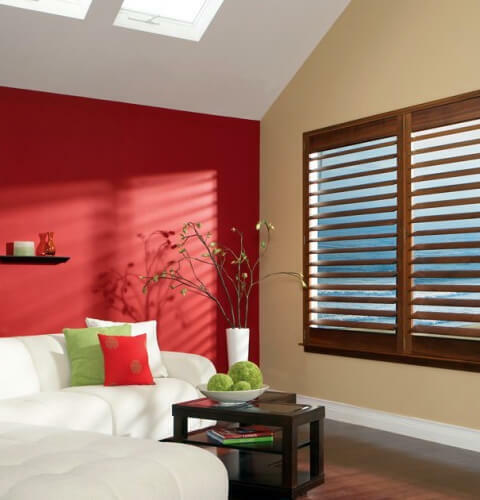 Here at A-Z Blinds we provide a stunning array of blinds and shutters for homes and commercial locations. We tailor make our products to your style and budget whilst constructing them from only the best quality materials. We are a proud family run business with family values. 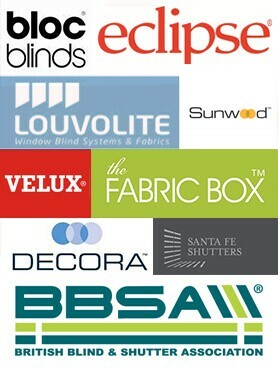 We are reliable, hard working and trustworthy and have over 25 years experience in the blinds industry. Give us your confidence and we’ll give you our perfect service. 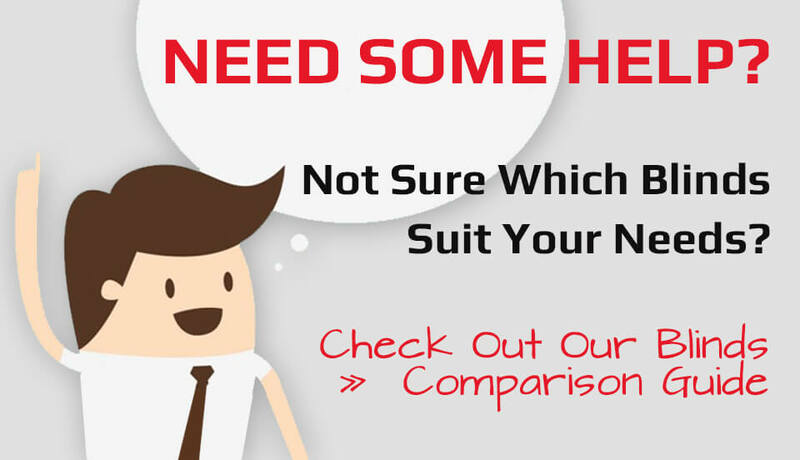 Our customers have rated our services excellent, consistently for more than 25 years! Our confidence in our service guarantees you will receive our expert advice, expert fitting services and excellent customer care services. 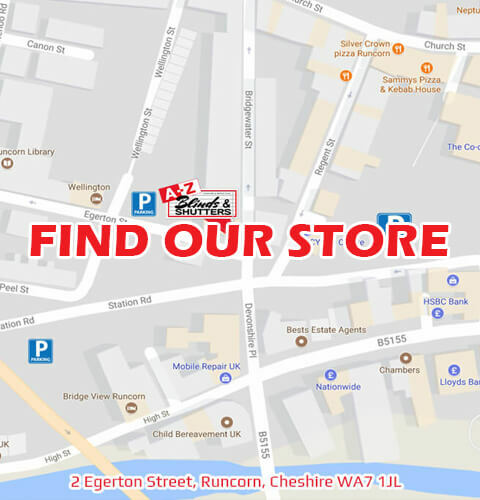 We offer a wide variety of Vertical blinds, Roller blinds and Venetian blinds, in plain fabrics, patterned fabrics, blackout or wooden styles to name only a few! We are certain to have something that meets with your taste, likes and requirements. We cater for both domestic and commercial customers supplying an installing in the home, workplaces such as offices, schools or healthcare facilities as well as conservatory and loft adaptations requiring perfect fitting and installation in tight or obscure places. We operate throughout the Northwest of England, but our main operating areas are Runcorn, Frodsham, Helsby, Warrington, Widnes Liverpool and all surrounding areas. 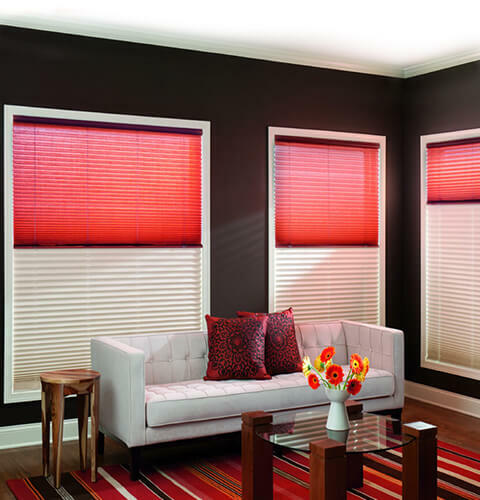 Talk to Your Local, Reliable & Professional Blind & Shutter Experts Today!